GC will facilitate quality projects to best suit your clientele. 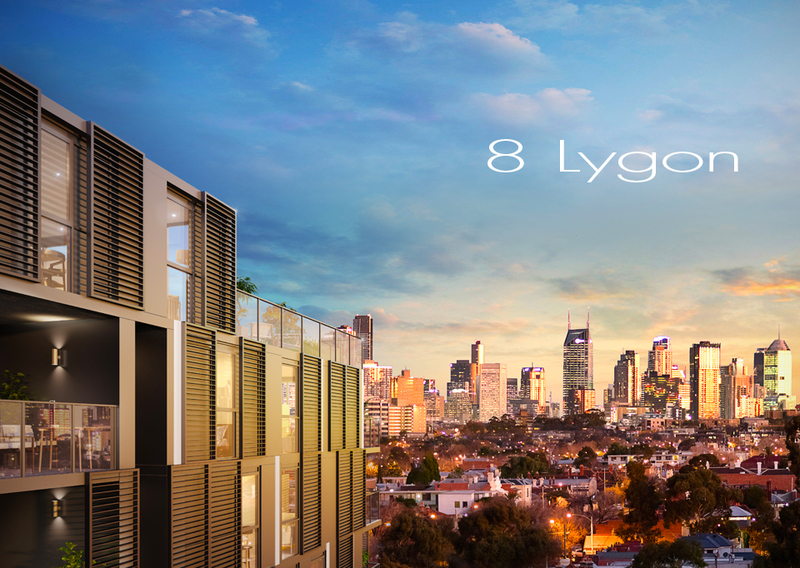 We bring development projects and investors together through our careful selection of affiliate partners (both Australian & International) providing properties that represent solid investment value and deliver excellent results. 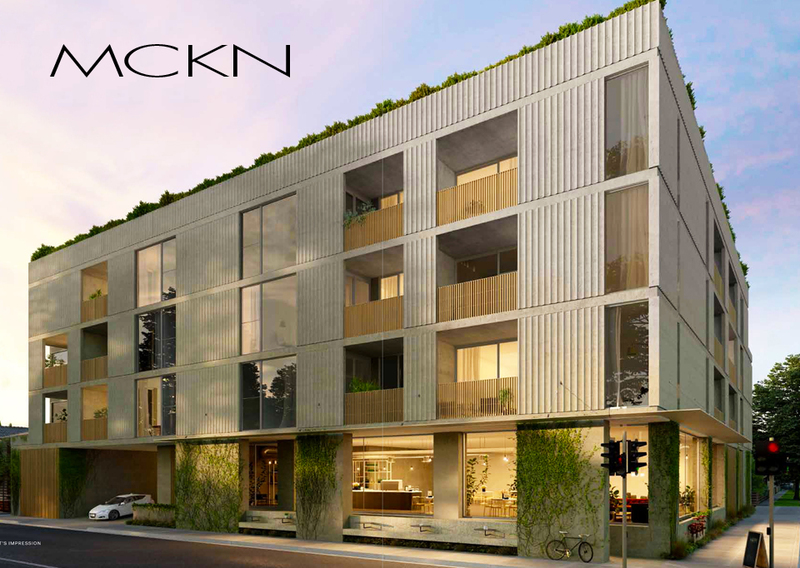 Our network provides investors with a ‘head-start’ in securing the best investment property on the market to suit their investment circumstances. 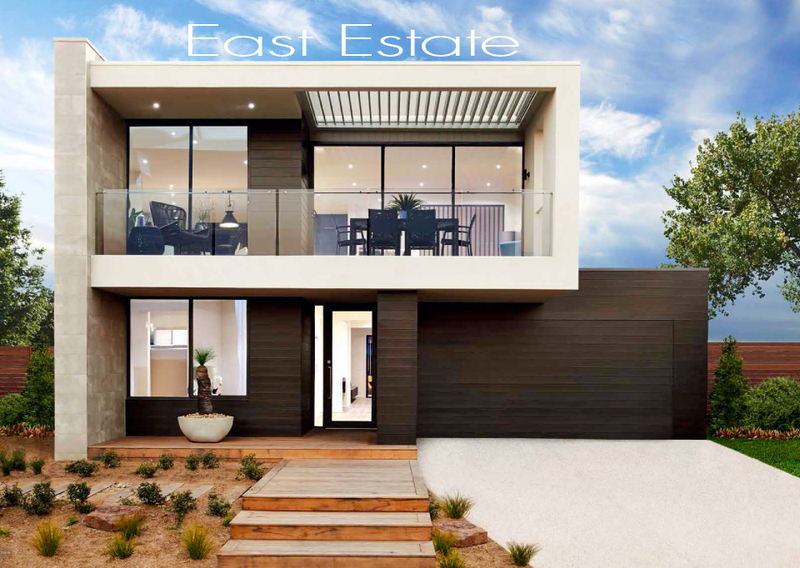 We have long-standing relationships with some of the nation’s leading developers. Many of our projects are not even available to the general public. Whether you are a wealth planner or property marketer, GC will save you time and money by providing you with meaningful evaluation data and unequalled support, to equate to the much needed early sales. 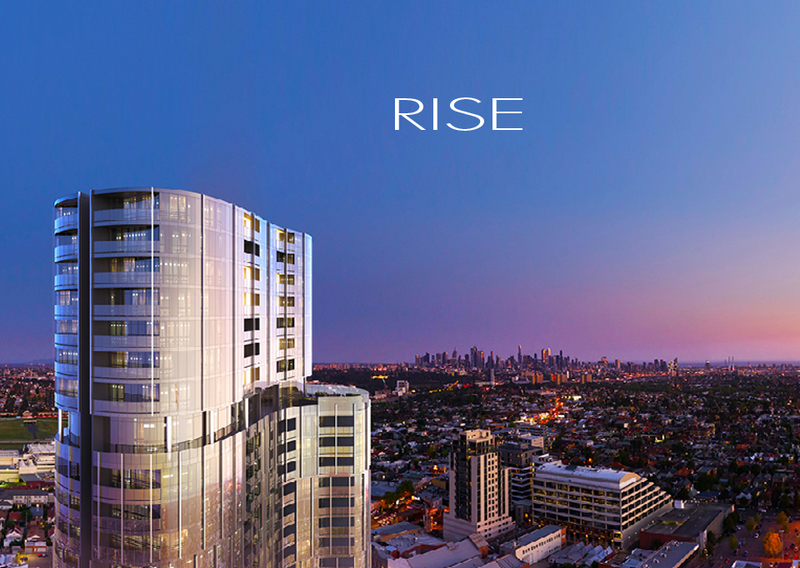 At 29 levels, Rise will be a confident, bold building. Its eye-catching, curved design features silver fins breaking the monumental form & the entire concept creates a dramatic, stand-alone presence. 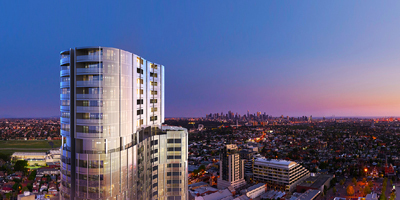 Rise will be a breakthrough addition to Melbourne, connecting Moonee Ponds to the city skyline & defining the future for the city’s inner fringe. 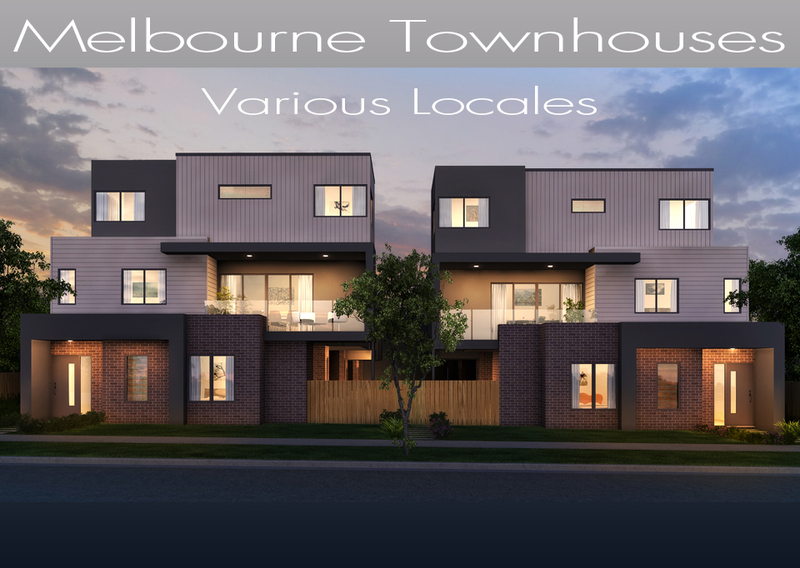 With its proximity to the city, amenity & attractive leafy streets, Moonee Ponds is fast becoming one of Melbourne’s most desirable locations. 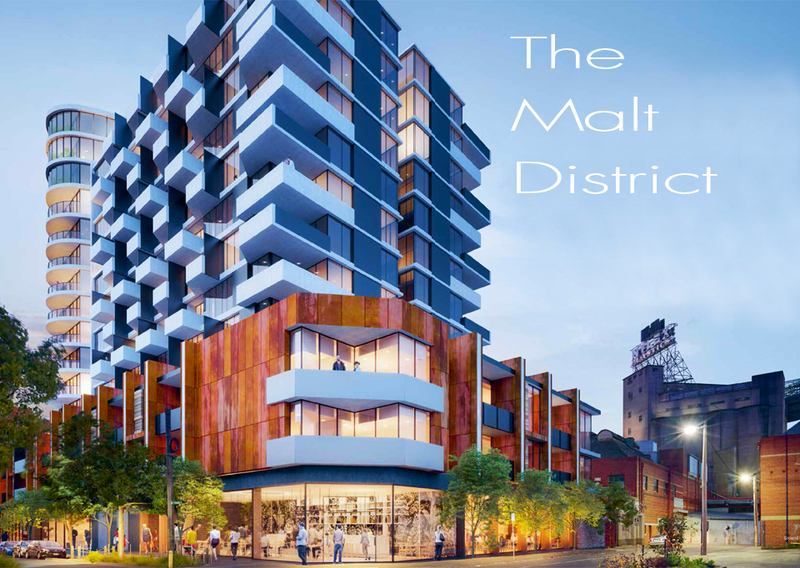 There’s no doubt the precinct will be easily accessed to & from the city centre & with an encouraging Walk Score & an enviable environment in which to live, work and connect with the community. 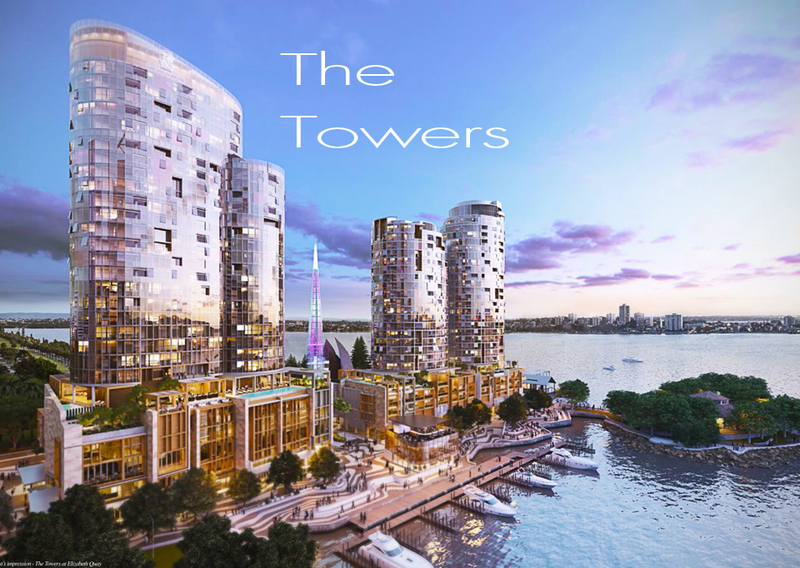 Residents want the best of city life. 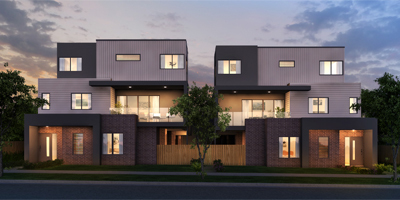 The chosen suburb will offer a public transport hub & offer exceptional connectivity. Parkland & many recreational opportunities are certainly always considered. 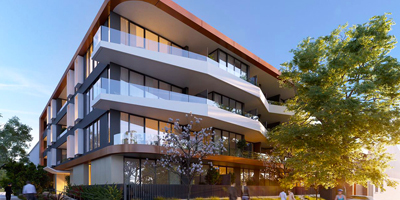 Unlike many other Green Square developments, North is a haven of just 35 boutique apartments, making it an exclusive & personable place to live. 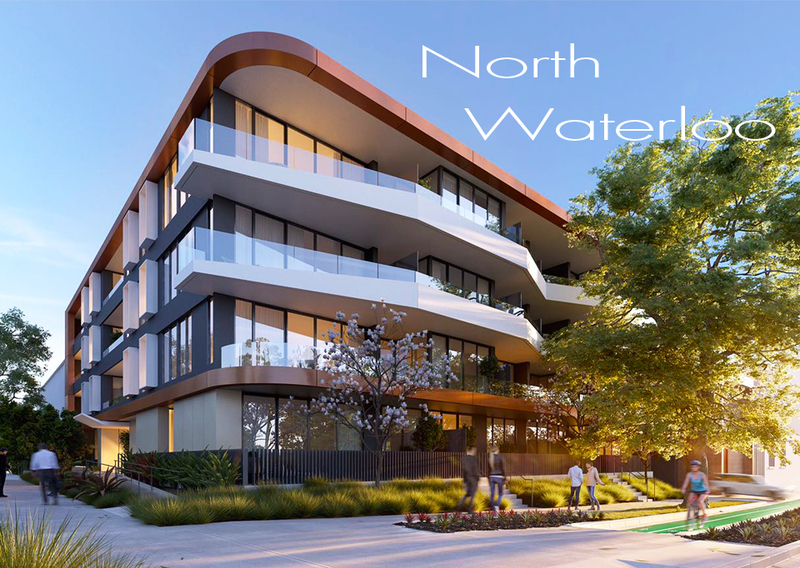 Influenced by its location, North’s aesthetic elegantly brings together the neighbourhood’s urban character with lush echoes of the nearby park. While all north-facing apartments are naturally blessed with light, this is one of those rare buildings where every single apartment intelligently captures & makes the most of the sun. 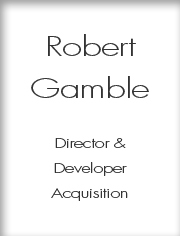 The team at Gamble Consultancy have been associated with our Company for many years now. 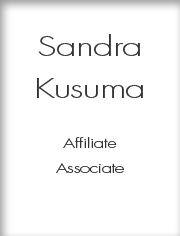 In that time, Robert and the team have always met their objective in assisting us in our project goals – sales. 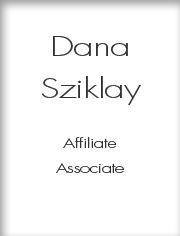 They are confident in matching the right affiliates with our projects and are tangible in their approach. As one of Australia’s leading developers, we look forward to a long and lasting relationship with Gamble Consultancy and their chosen affiliates. Keep up the good work! Robert and his GC team have provided a fantastic service in helping us to source suitable investment properties for our clients. We are clear on our mandate and Robert has delivered options matching our specific requirements. 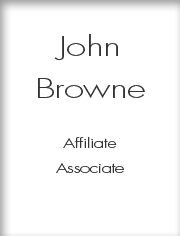 He has also been fantastic in assisting with the due diligence and helping to manage each transaction through to completion. Thanks team!